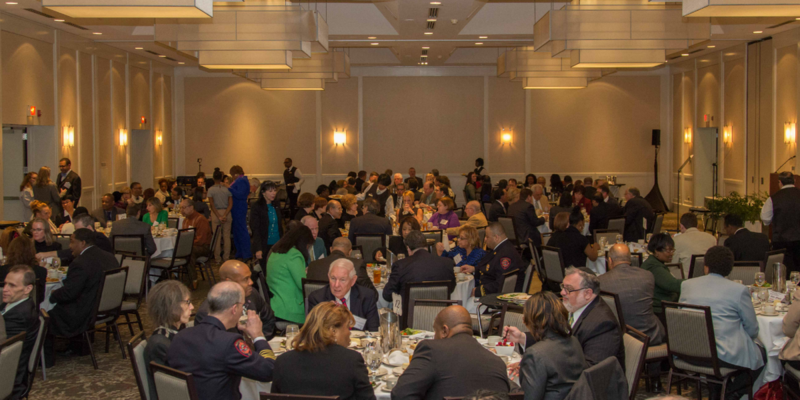 We encourage every business in Southfield to join and support the Chamber of Commerce. Not only are they a great resource, but they are committed and passionate about growing your business through educational programs, networking, promotional support, exclusive discounts and a long list of other amazing benefits. Our agency has been a proud member for over 11 years and we value their support and commitment in the community. We look forward to continuing our partnership with the Southfield Chamber for many more years to come! "We at Irvine Neuro Rehabilitation are grateful and honored to be active members of the Southfield Area Chamber of Commerce. 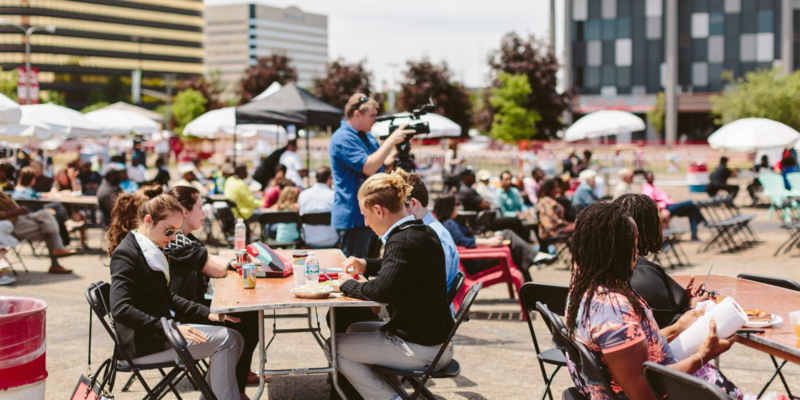 The opportunities Chamber membership affords us to make great business connections while supporting our vibrant community in and around Southfield are invaluable. Tanya Markos-Vanno and her team bring great energy, vibrancy and enthusiasm to the Chamber and all whom they serve. Keep up the great and important work!" Why Join Your Local Chamber? Let's face it...our schedules are hectic enough. 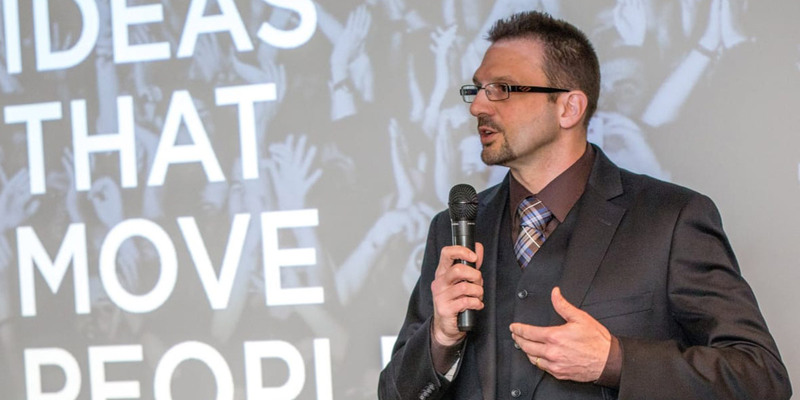 Why should business leaders join and actively participate in their local chamber of commerce? We think this article is spot on! 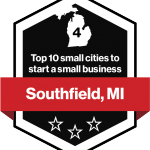 The Southfield Area Chamber of Commerce is a proud partner in the City of Southfield and the business community. 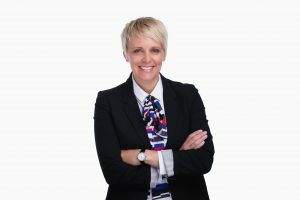 Our purpose is to create connections that drive and strengthen businesses. The Chamber frequently hosts social and educational events alike. There is a continuous effort to offer recognition of our members in various published content through our newsletter, social media, as well as our website. 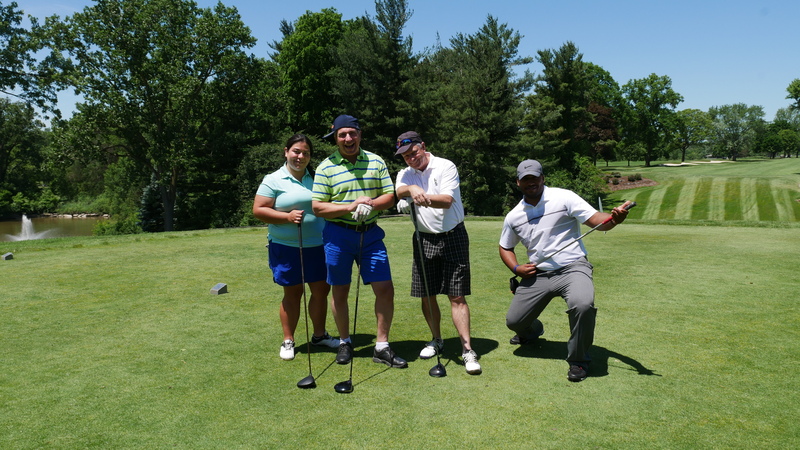 We offer several opportunities for members to connect and get connected to others that have proved beneficial to business and professional growth. 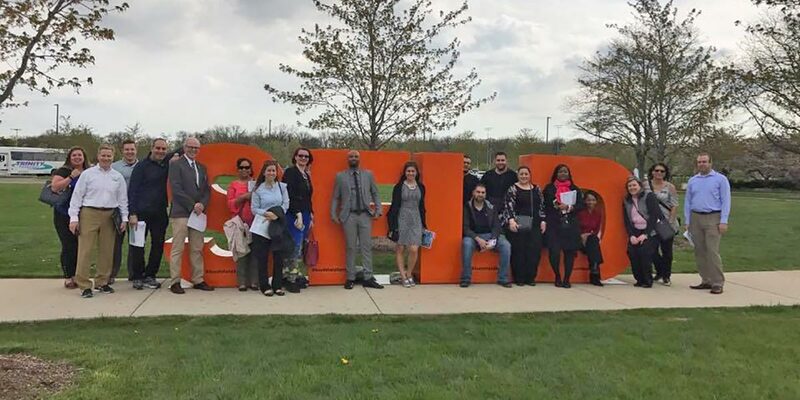 Among such opportunities to connect are business referral groups, industry peer groups, and Southfield Young Professionals. Please feel free to call me directly to discuss the Chamber, our purpose, and how we help you create connections with the Southfield business community. Schedule an appointment to see how the Southfield Area Chamber of Commerce can benefit and support your business.